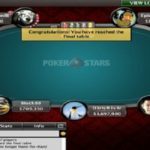 Uruguay’s Meditati0n is the winner of weekly PokerStars Super Tuesday event took place on 1/31/17. 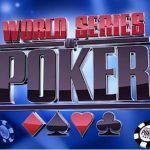 He collected a good total of amount $74,122.85 from the first place, while runner-up was a player from Netherlands named Dhr.Awesome who pocketed $54,482 from the game and completed being second. Dhr. 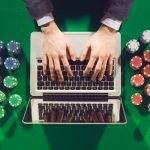 Awesome, who has done a great job in last week’s turbo championship of online poker TCOOP 2017 couldn’t connect this time and had to leave the field for Meditati0n. 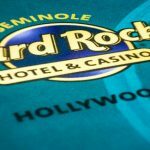 The $1,050 NL Hold’em event attracted 409 players and generated $409,000 as total prize pool. Top 55 positions were paid. 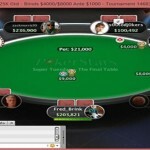 The tournament is one of the most popular poker events at internet. 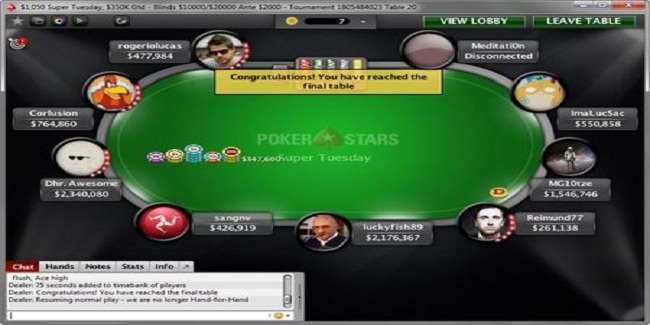 Third position for this particular Super Tuesday event belongs to a professional poker player from Brazil named as rogeriolucas, who pocketed $40,046 before busted to third place. 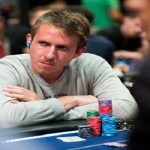 Previous Super Tuesday Finalist and Sunday Million Runner-up Jon “luckyfish” Clark of United Kingdom also busted to sixth place for a total $15,903. 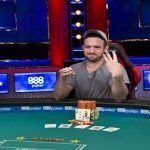 Canadian Dylan “ImaLucSac” Linde busted to ninth place for a total $6,315. 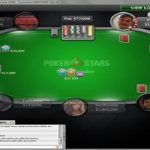 He is one of the lucky players who made through to the final table but was unlucky that he left the game in early minutes. Finland’s Reimund77 hit the rail and made $8,592. 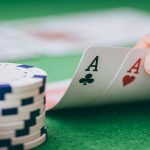 The player was booked for eighth place, while seventh place of this match was for a player from Australia named Corey “Corlusion” Kempson who banked $11,689.54.